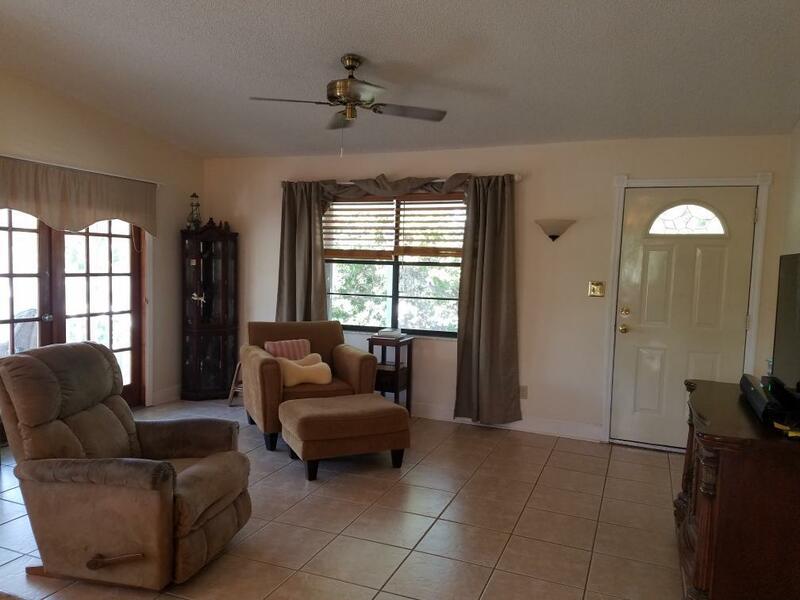 This home comes with 4 lots with lots of outdoor living areas. 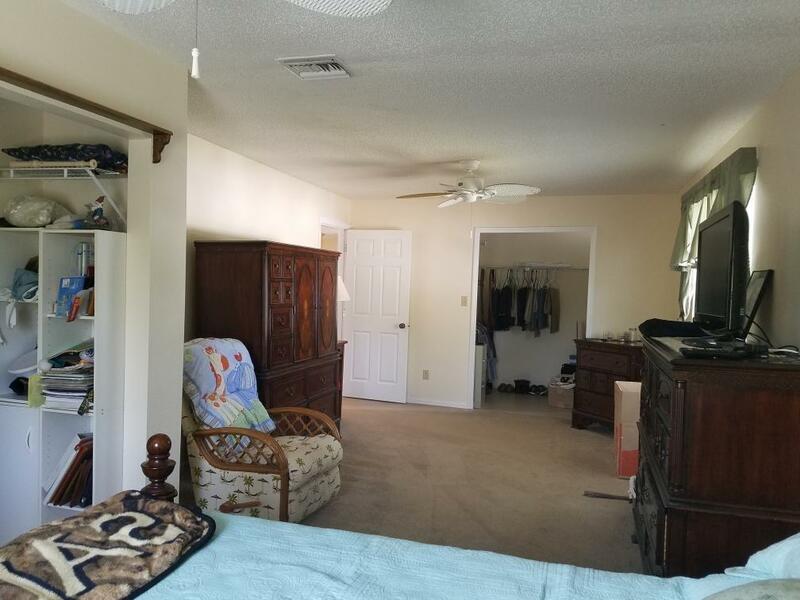 Both bedrooms are oversized with 2 closets in each. The master has a walk-in closet that backs up to the laundry, creating an ideal situation for building a 2nd bathroom. The attractive kitchen has recent upgrades. Two sets of French doors open from the living area to a relaxing screen porch overlooking the yard. Spacious conforming downstairs enclosure. 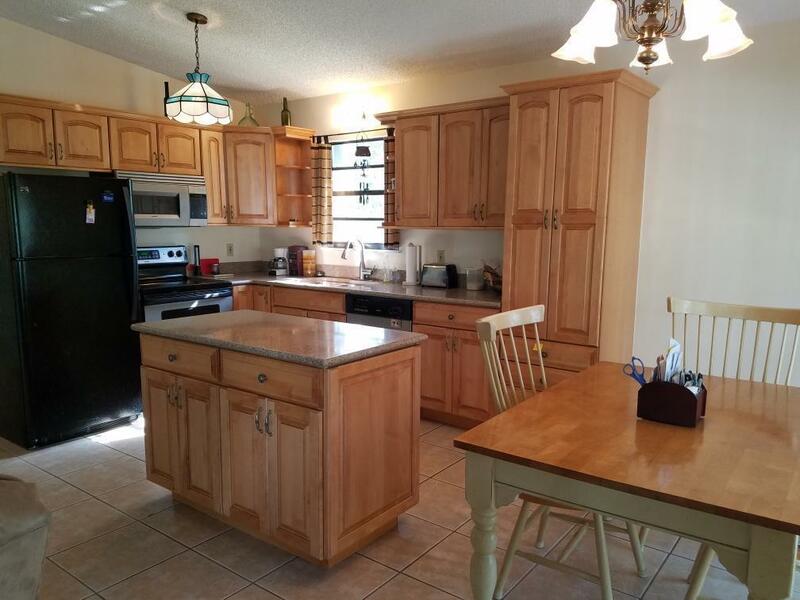 Home is located just around the corner from the community boat ramp. 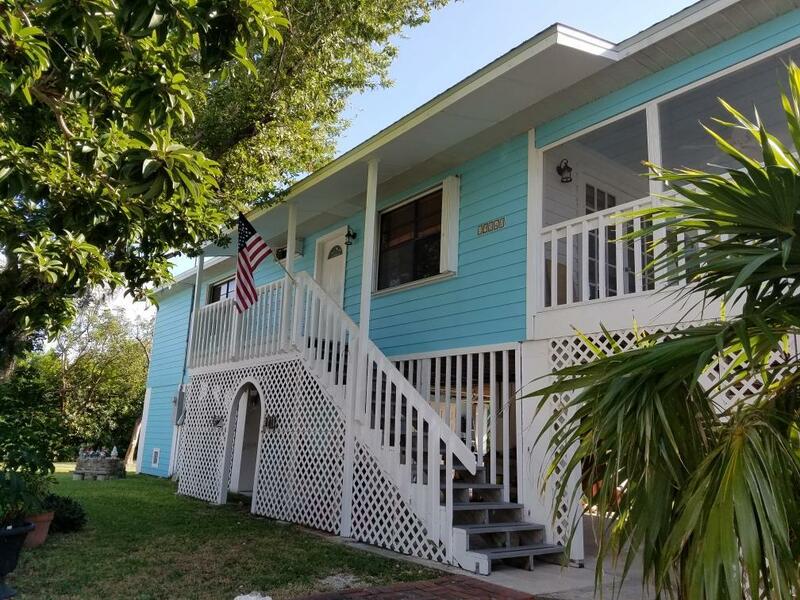 Listing courtesy of Linda F Merkey of Century 21 Schwartz Realty- Keywest.